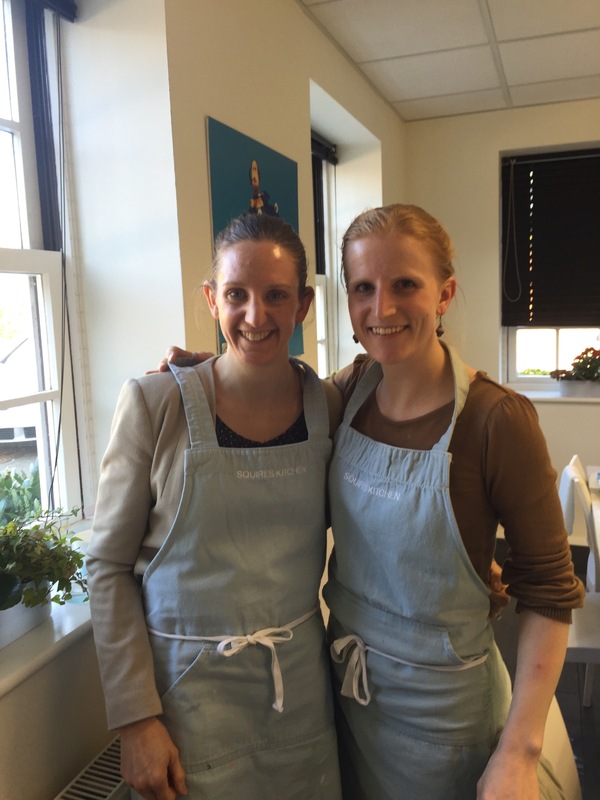 A couple of weeks ago Em and I went on a 6 day Professional Intensive Cake Decorating Course at Squires Kitchen International. 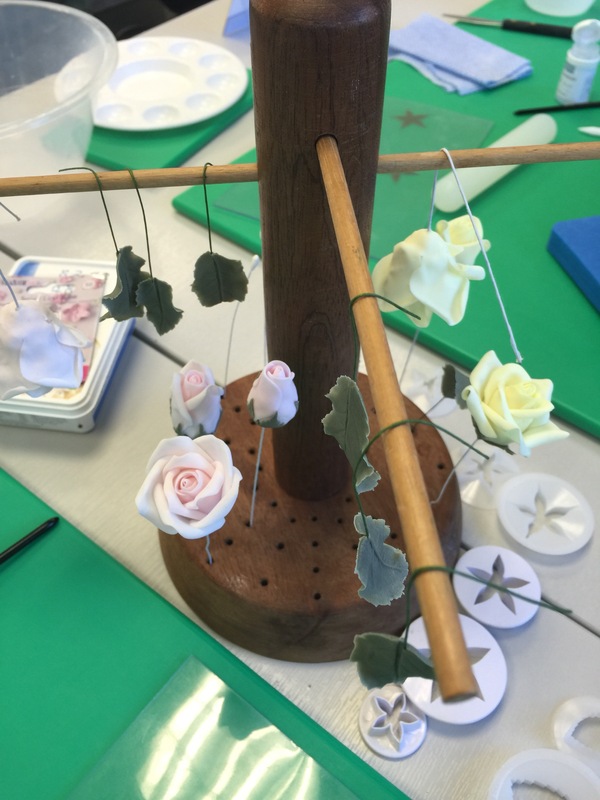 We had an amazing week refining our existing skills as well as learning some new techniques. 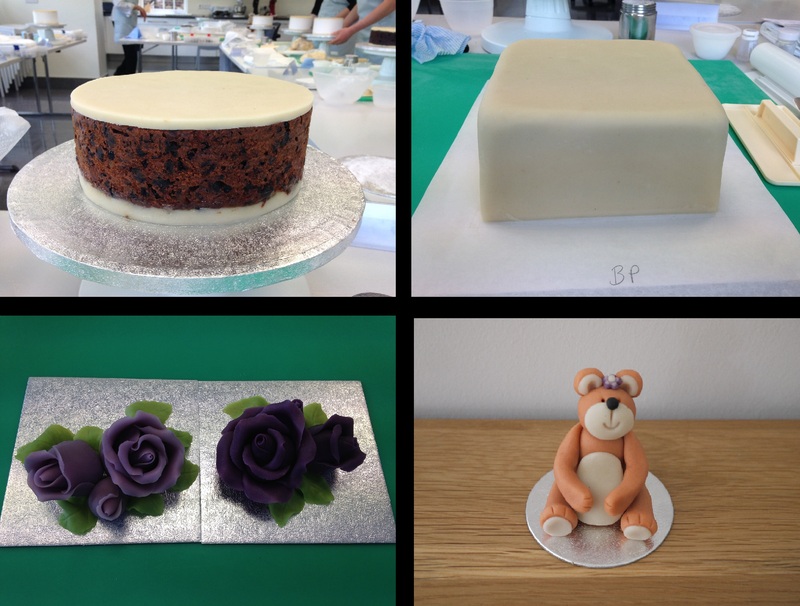 We marzipanned our 8” round cakes and 6” square cakes and had some fun making marzipan flowers and a teddy bear. 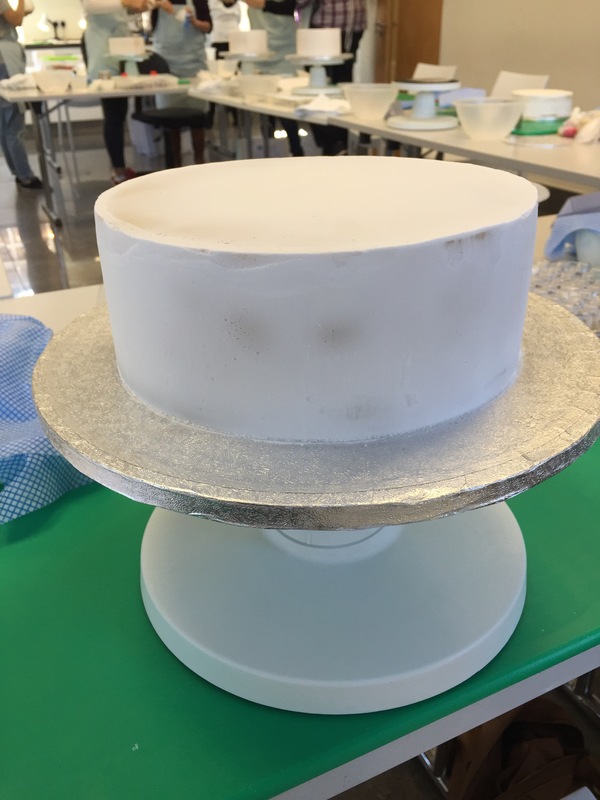 We learned how to royal ice a round cake, which we started in the morning, did the next layer in the afternoon and then finished it off at the start of day 3. It took a bit of practise! We also practised our piping, mastering straight lines, curved lines and shapes. 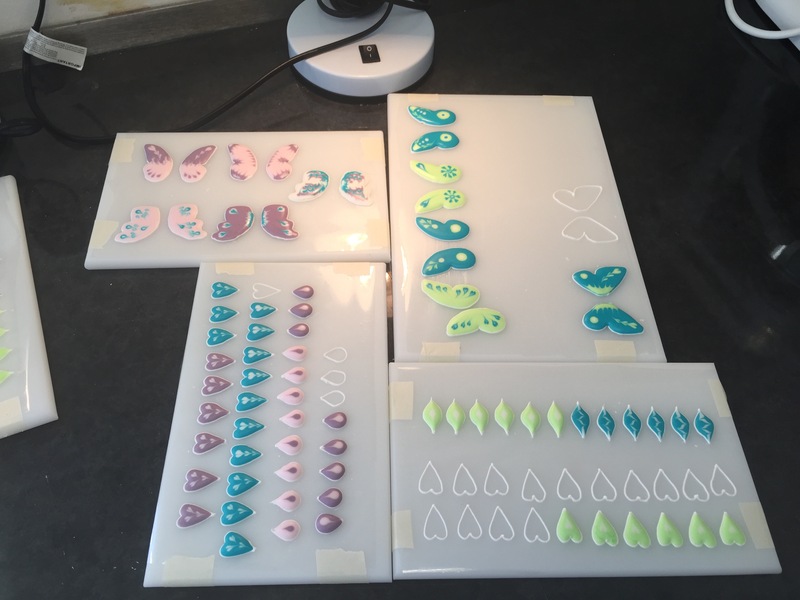 We then put this to use to create some butterflies and flowers, where we piped the outline first and then flooded it with runnier royal icing and created patterns with different colours. 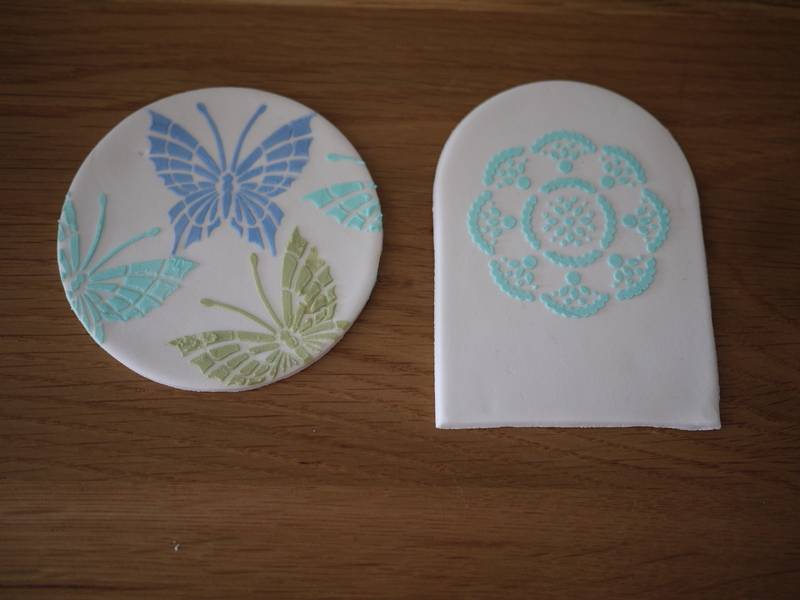 More fun with royal icing! We finished off our round cakes and covered the boards. 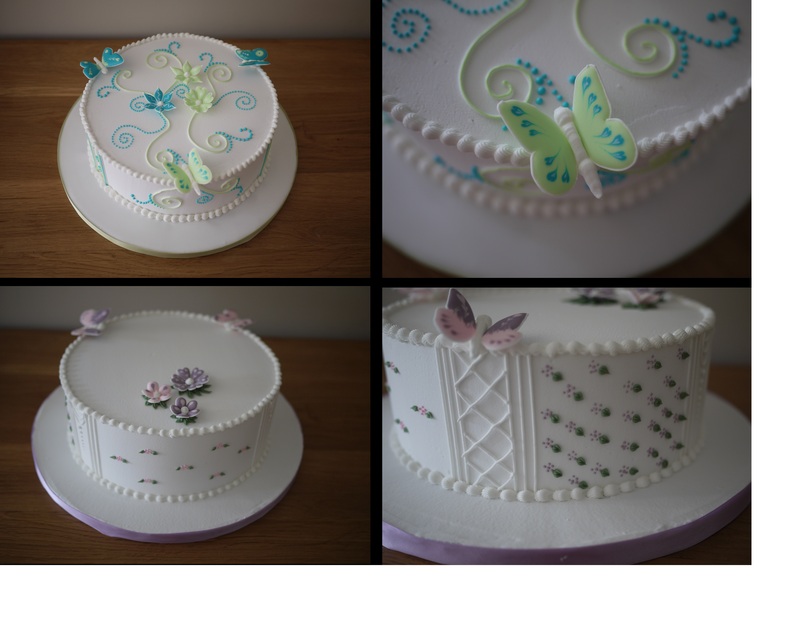 We then decorated them in the afternoon, using some of the decorations and techniques we had learned on day 2. 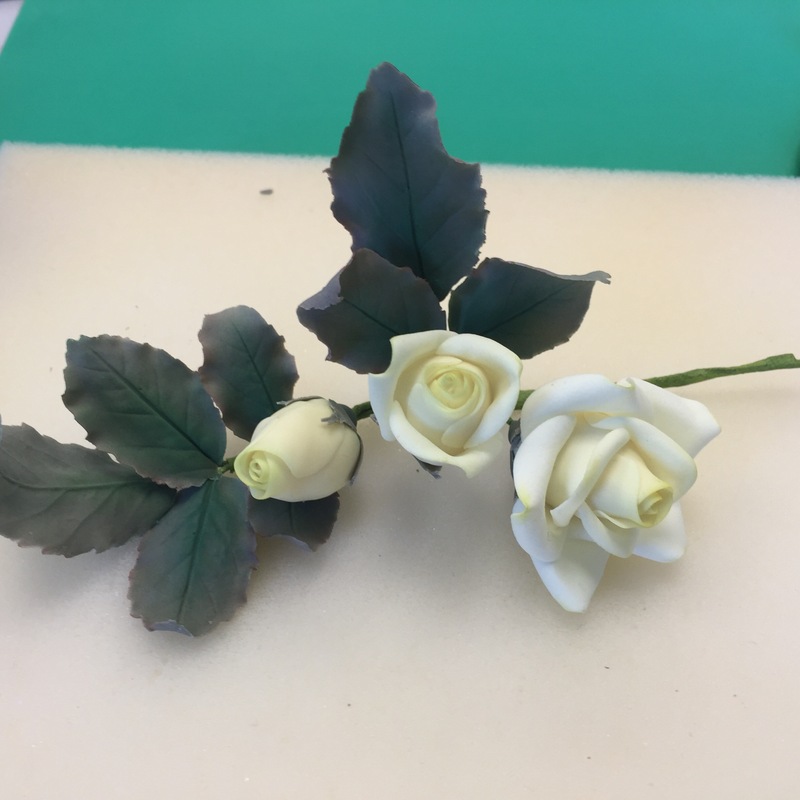 We experimented with pastillage a medium that neither of us had used before. 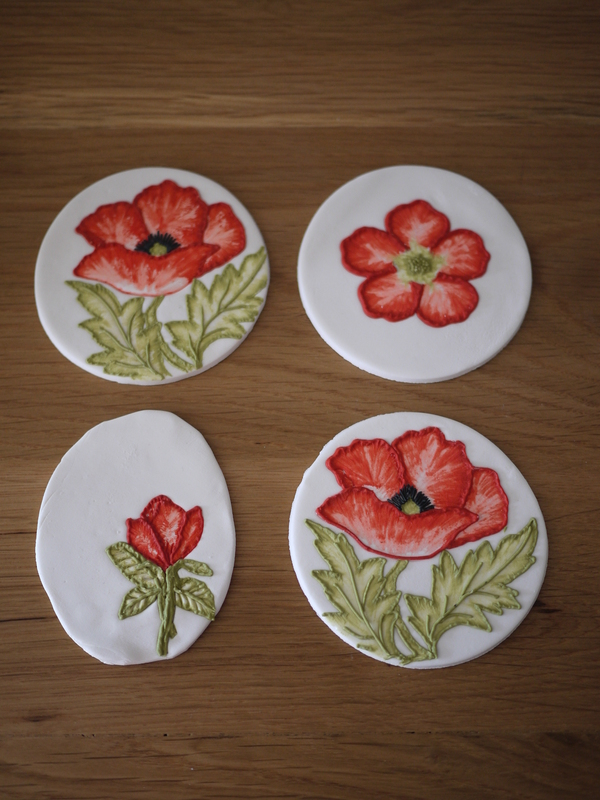 We created round boxes and several plaques which we decorated in the afternoon using royal icing and brush embroidery and also experimented with some royal icing stencilling. 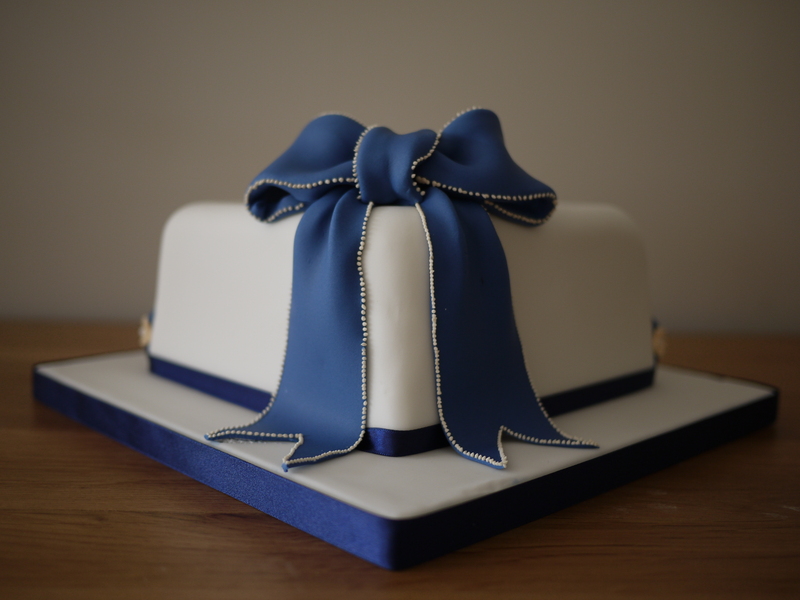 We covered our square cake in sugar paste. 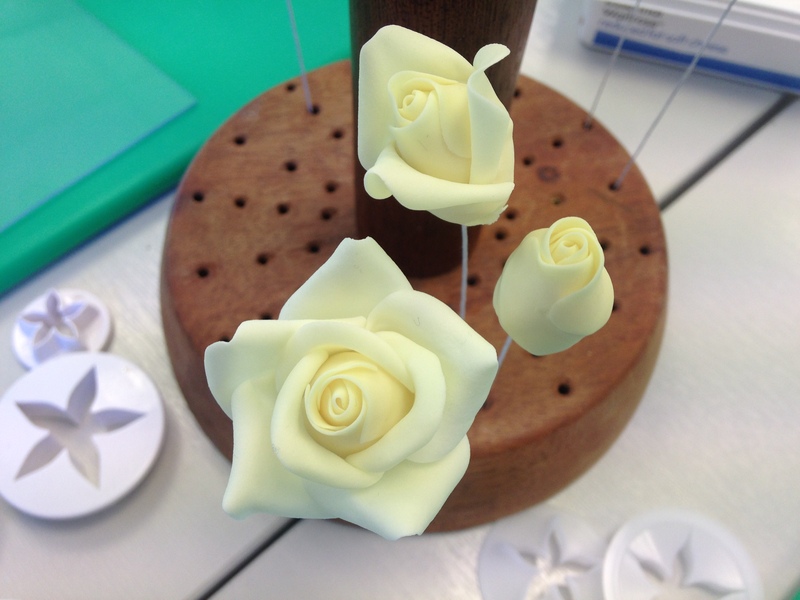 We also had a go at using various moulds for sugar paste, making bows, frills, crimping and other techniques. 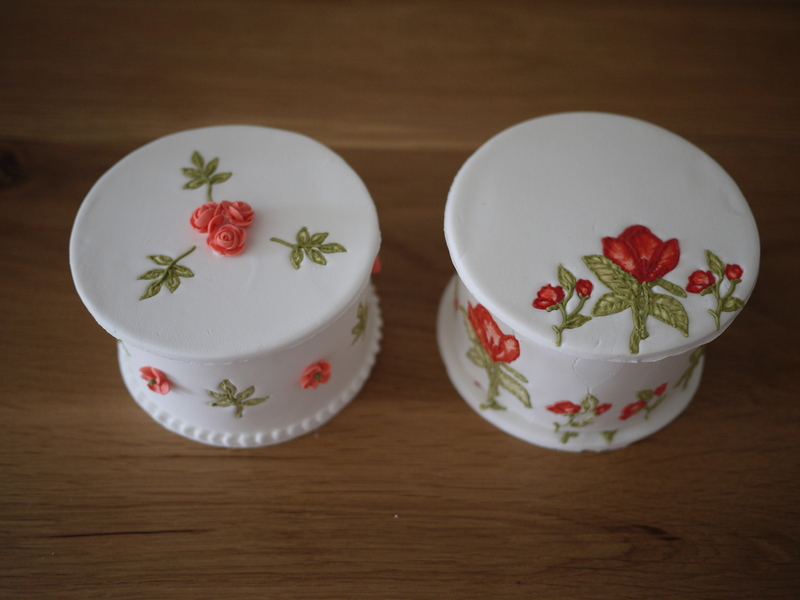 We then used some of these to decorate our square cakes. 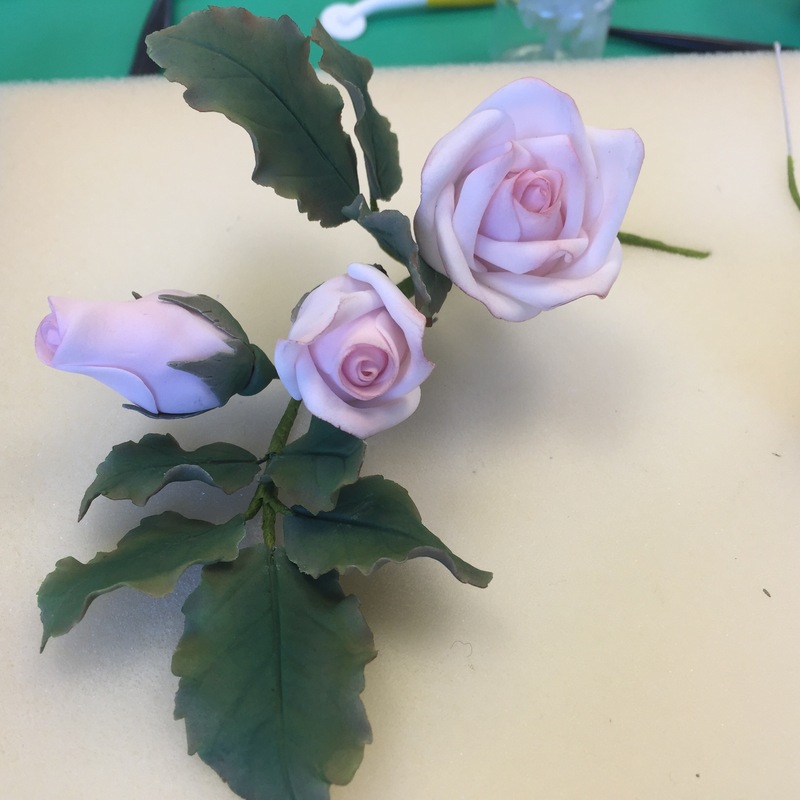 On the final day we were given expert advice on creating sugar paste roses, carnations and calla lilies, with some beautiful results. 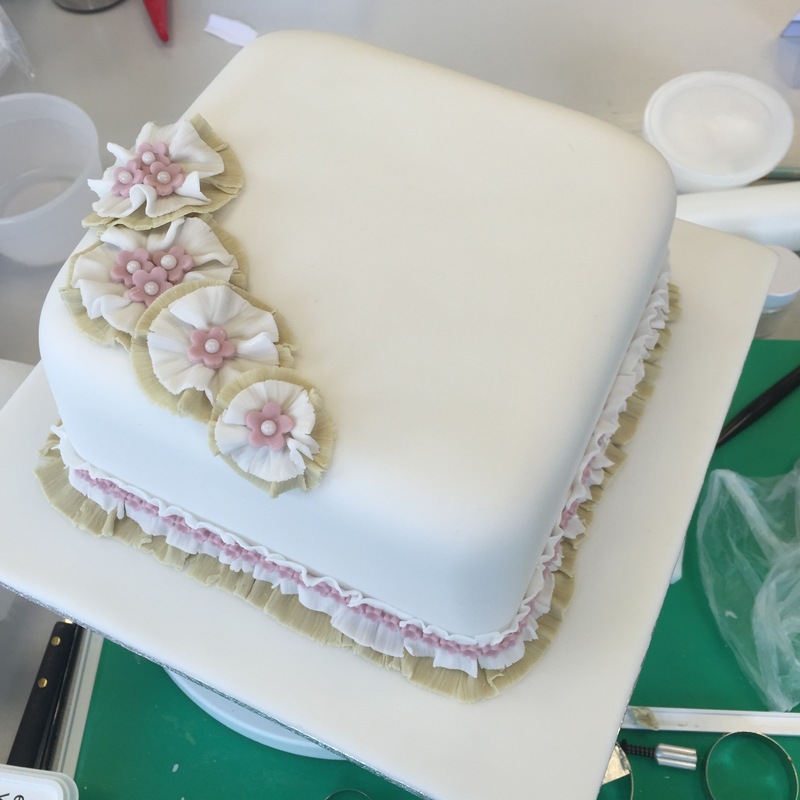 We had a really amazing week, met some lovely people with a common interest and can’t wait to go back in June for the Extended Techniques course!